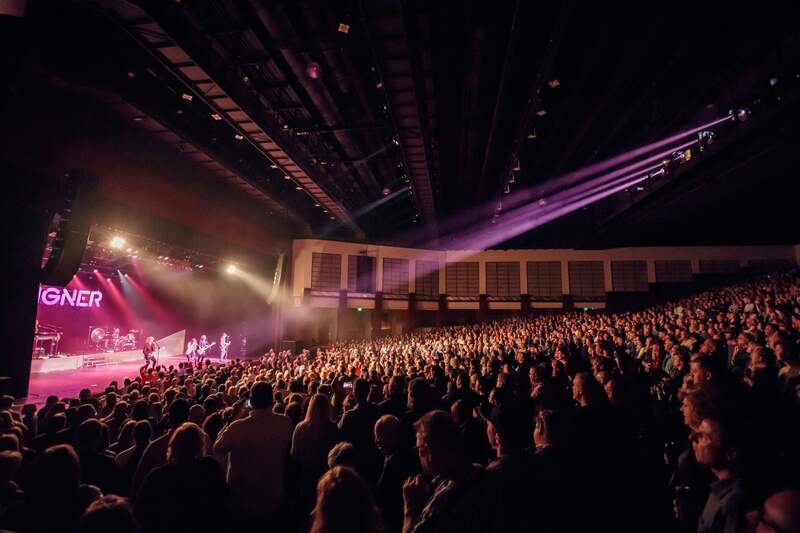 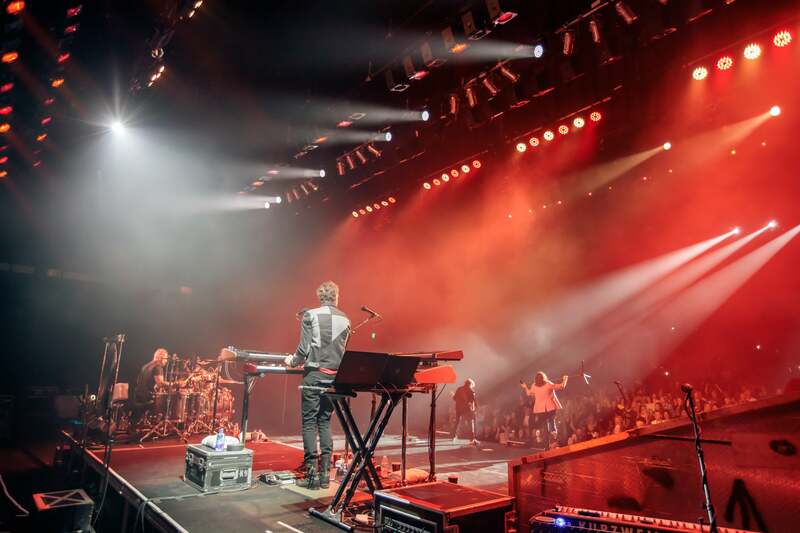 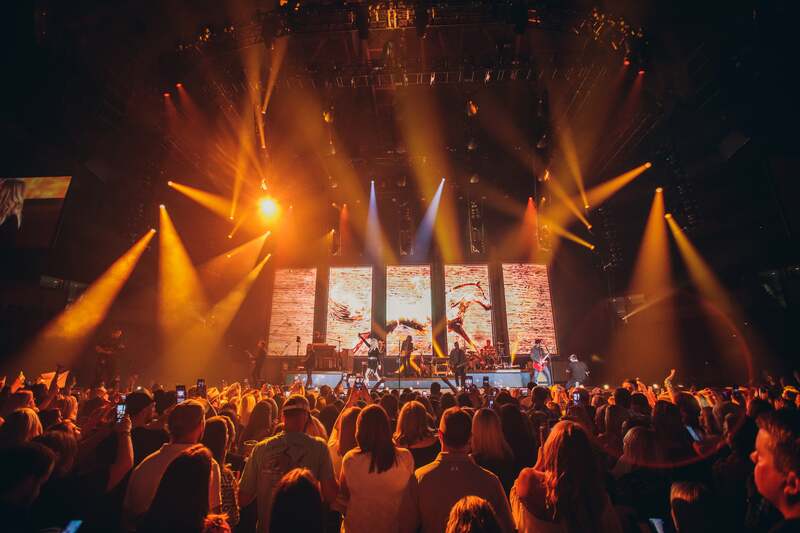 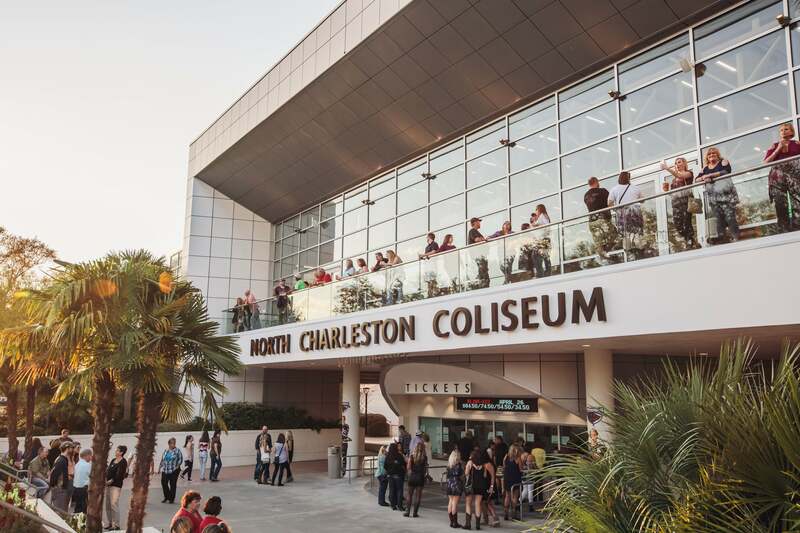 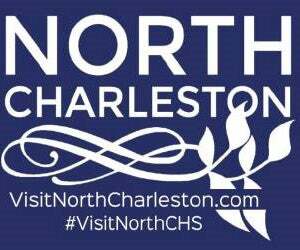 The North Charleston Coliseum, Performing Arts Center, and Charleston Area Convention Center campus is the Lowcountry’s premier destination for live entertainment & sports. 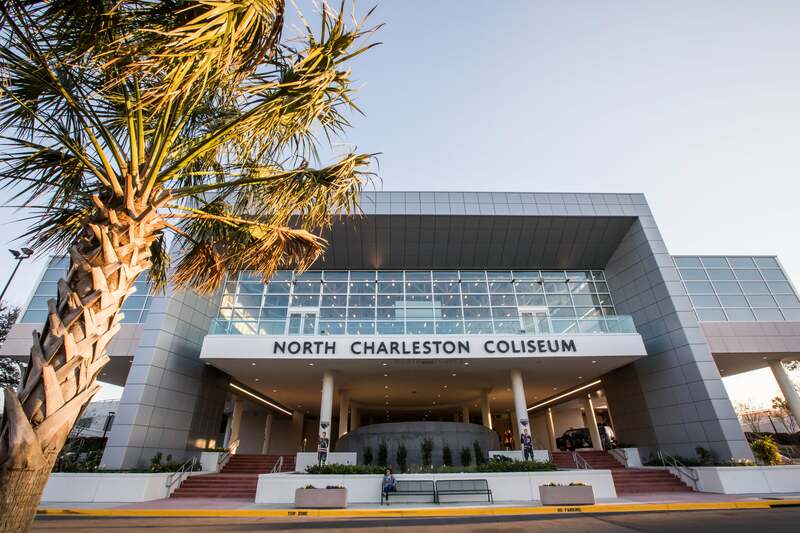 The North Charleston Coliseum is a 13,000 seat multi-purpose facility. 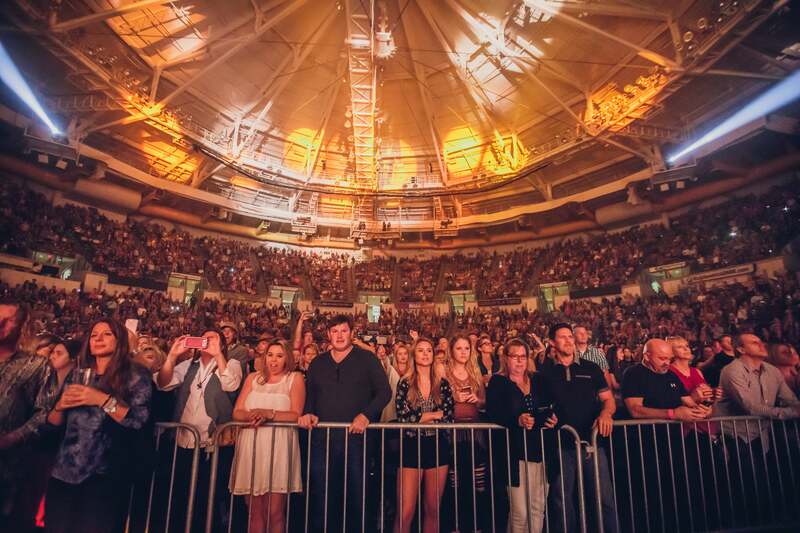 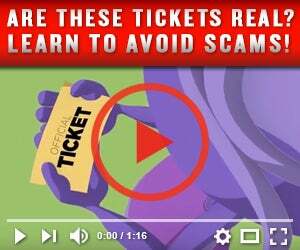 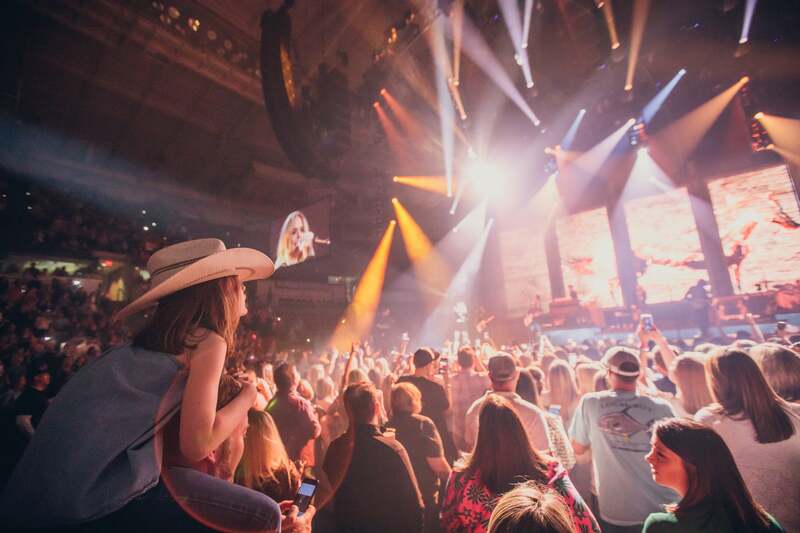 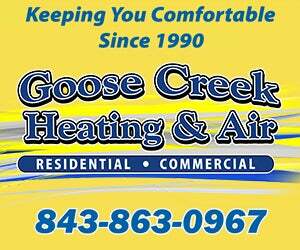 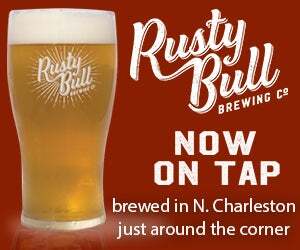 Since its opening in 1993, the Coliseum has been the home ice of the South Carolina Stingrays hockey team and hosts the biggest names in live entertainment. 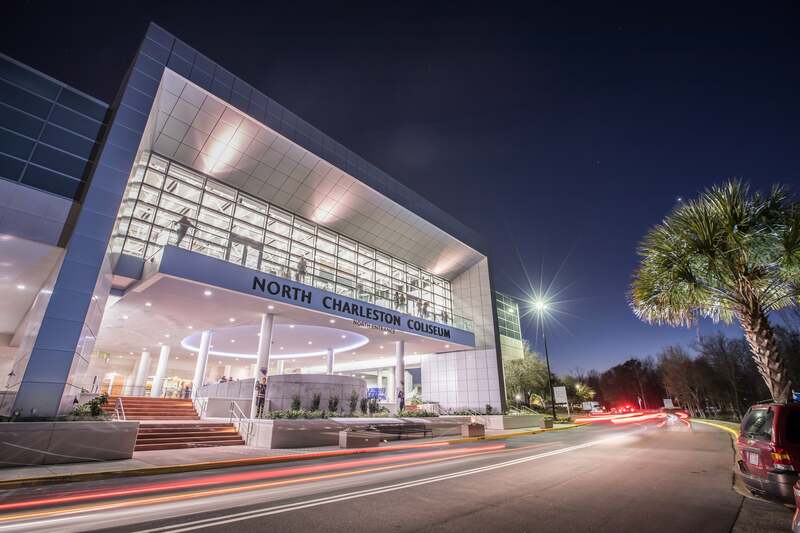 The North Charleston Coliseum campus is owned by the City of North Charleston and includes the North Charleston Performing Arts Center and the Charleston Area Convention Center. 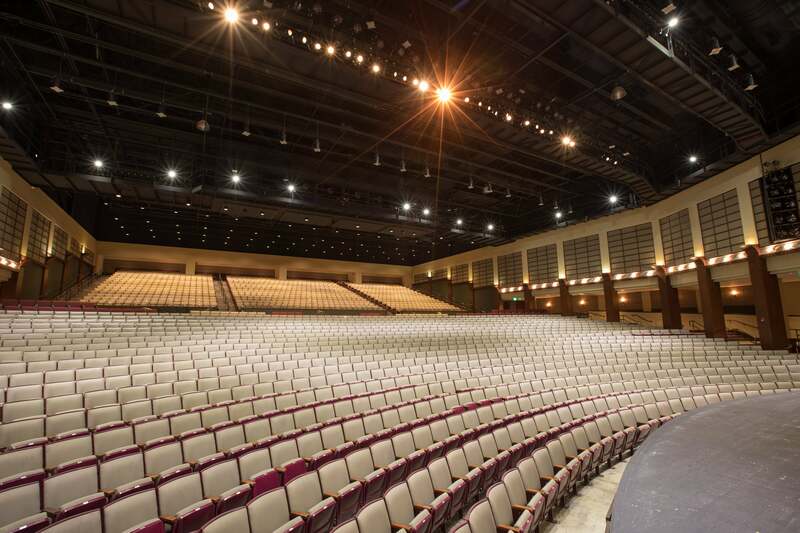 The Coliseum, Performing Arts Center and Convention Center are managed by SMG. 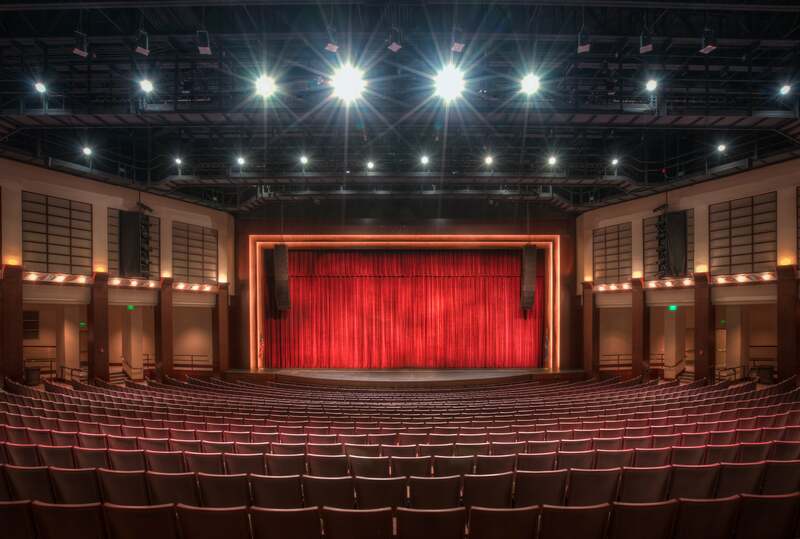 The North Charleston Performing Arts Center is a 2,300 seat proscenium theater. 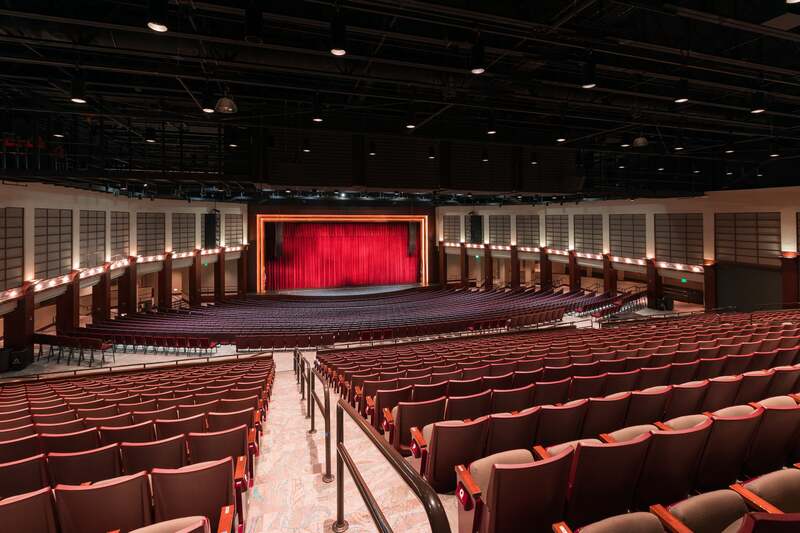 Since its opening in 1999, the Performing Arts Center has hosted a variety of events, including major concerts, family shows, ballets and symphonies, art festivals and more. 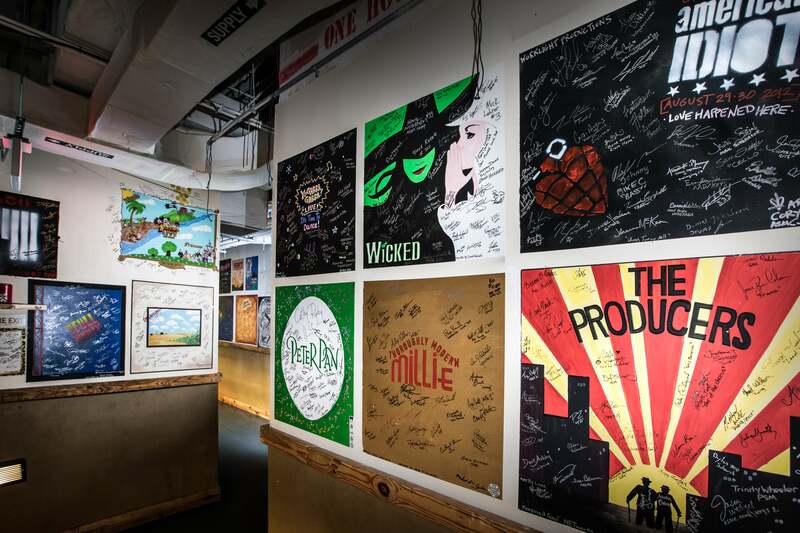 The theater is also home to the Lowcountry’s only Best of Broadway series, as well as the North Charleston POPS! 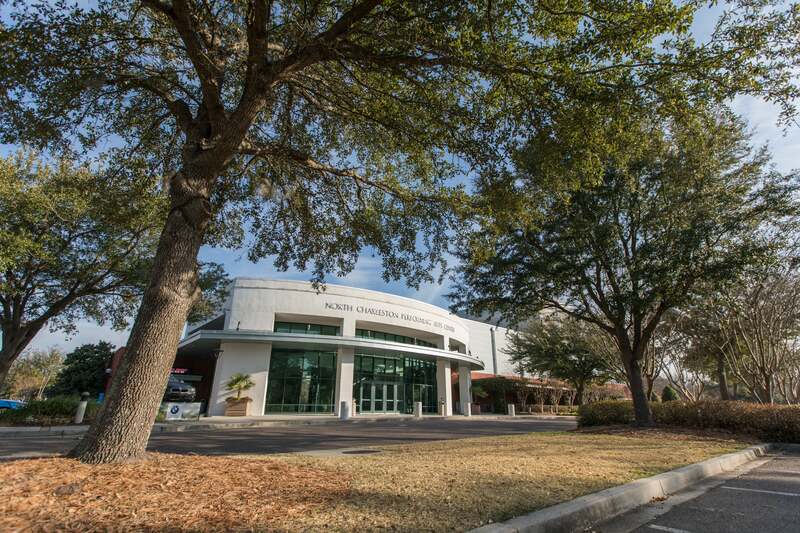 The North Charleston PAC campus is owned by the City of North Charleston and includes the North Charleston Coliseum and the Charleston Area Convention Center. 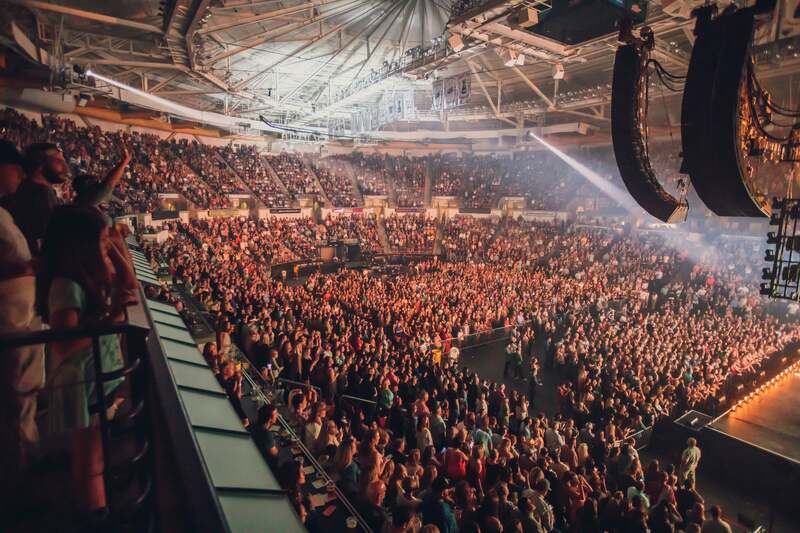 The Coliseum, Performing Arts Center and Convention Center are managed by SMG. 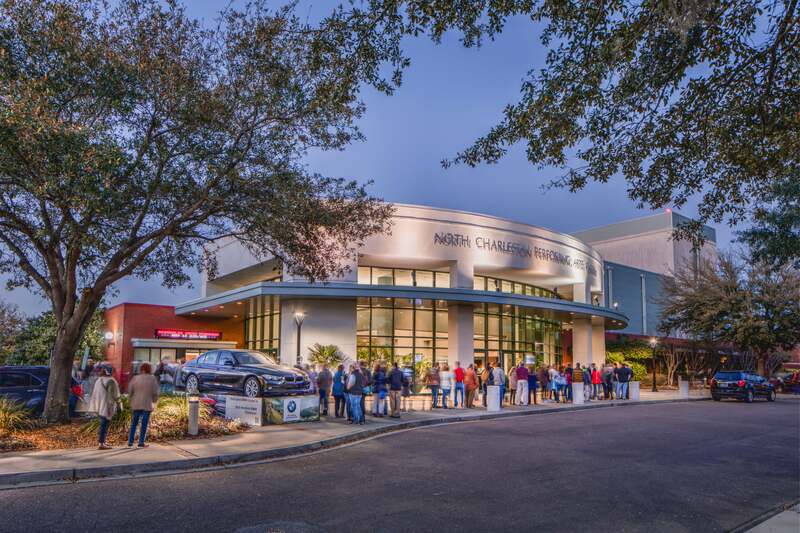 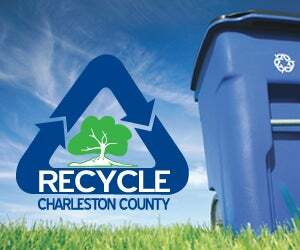 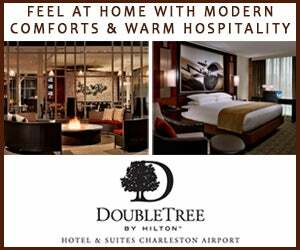 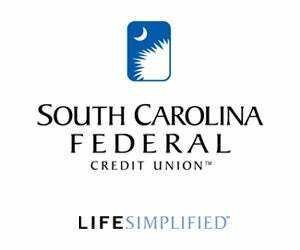 The Charleston Area Convention Center offers a 77,000 square foot Exhibit Hall that is divisible into three separate exhibit areas and just steps from the Grand Ballroom. 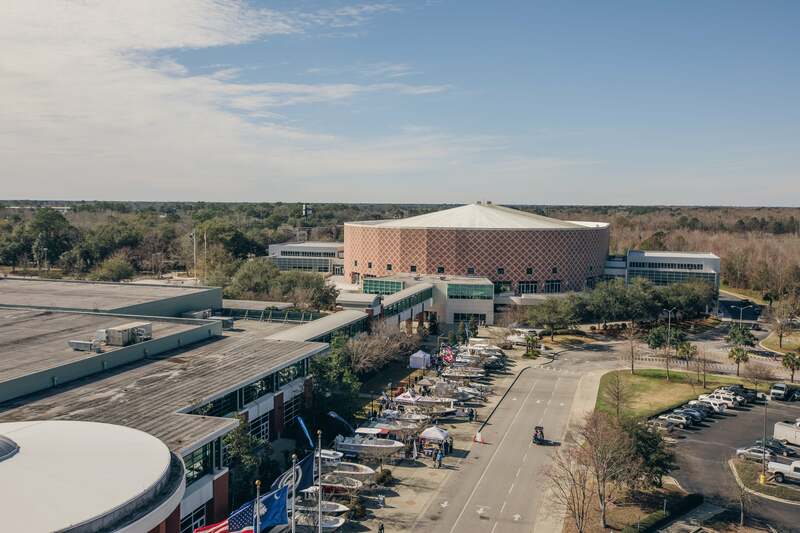 Built in 1999, the Convention Center’s layout has served as an ideal spot for trade shows, exhibitions and expos of all types and sizes. 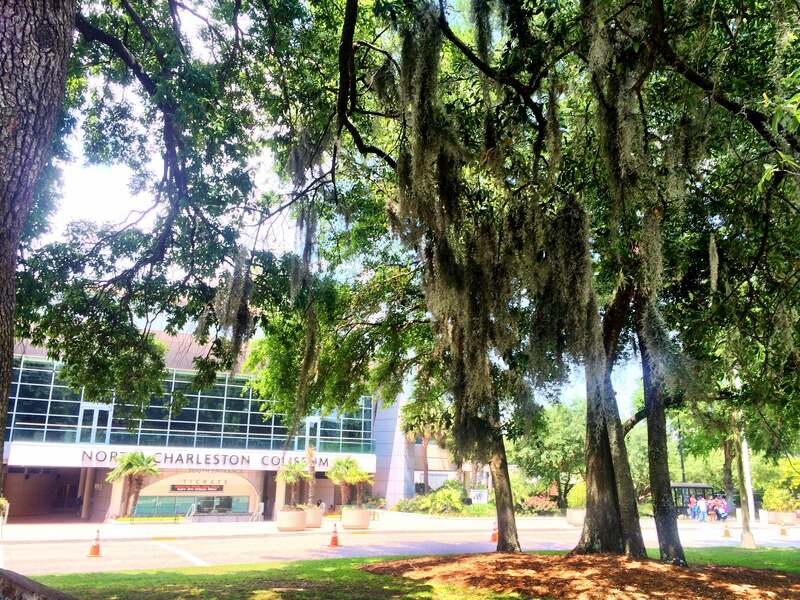 The Charleston Area Convention Center campus is owned by the City of North Charleston and includes the North Charleston Coliseum and the North Charleston Performing Arts Center. 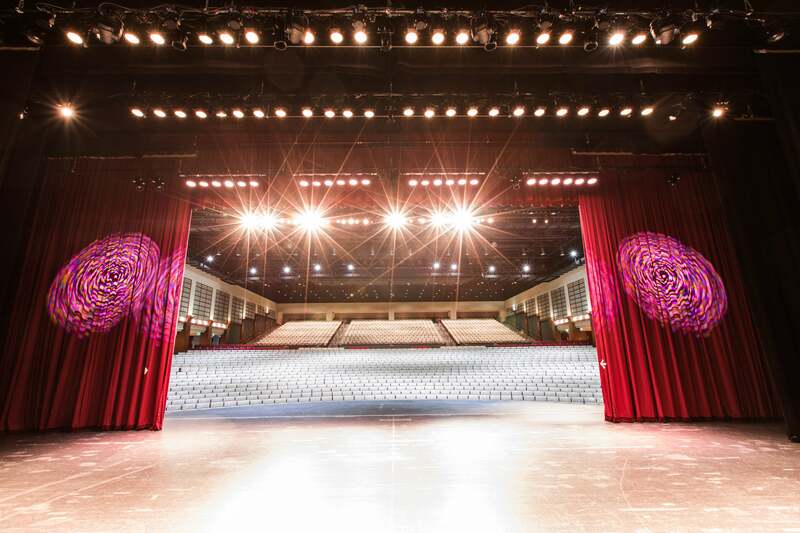 The Coliseum, Performing Arts Center and Convention Center are managed by SMG.